Young people often ask me how did I start out as a poet. Well my first job was a librarian, but I was interested in poetry from an early age and writing all the time. Then I started out running occasional poetry workshops and readings as part of my job of librarian. Then I became a part-time librarian and a part-time poet. The last place I worked as a librarian before becoming a full-time poet was Beverley Library. 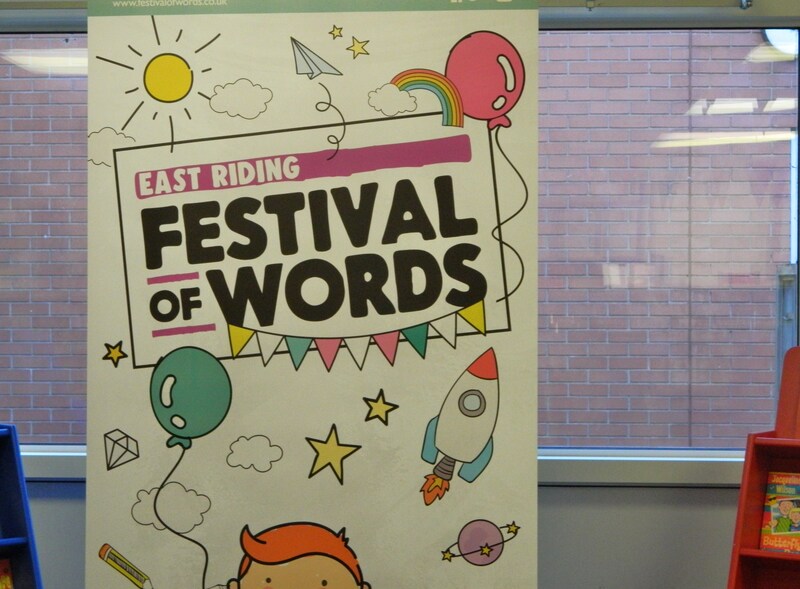 25 years later I found myself today performing my poems to children from St Nicholas Primary School at Beverley Library as part of the East Riding Festival of Words. We also wrote two group poems with guitar accompaniment. One was a poem celebrating the school and the other was all about Halloween. It was great to return to Beverley and it brought back a lot of happy memories. Thanks to everyone who I worked with today.